This is the Elite 2 Light LED Outdoor Up/Down Wall Light In Solid Natural Brass. 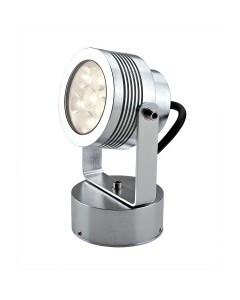 This e2 light LED Light is not only beautiful but energy-efficient as well. Proper illumination is key outdoors and LED (Light Emitting Diodes) are perfect for providing bright light when you need it. This stylish Elite wall light is beautifully manufactured from Solid Natural Brass. 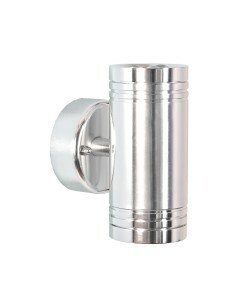 Designed and hand-engineered to the highest standards, this is a 240-volt mains fed product with clear lenses and built-in energy efficient LEDS. 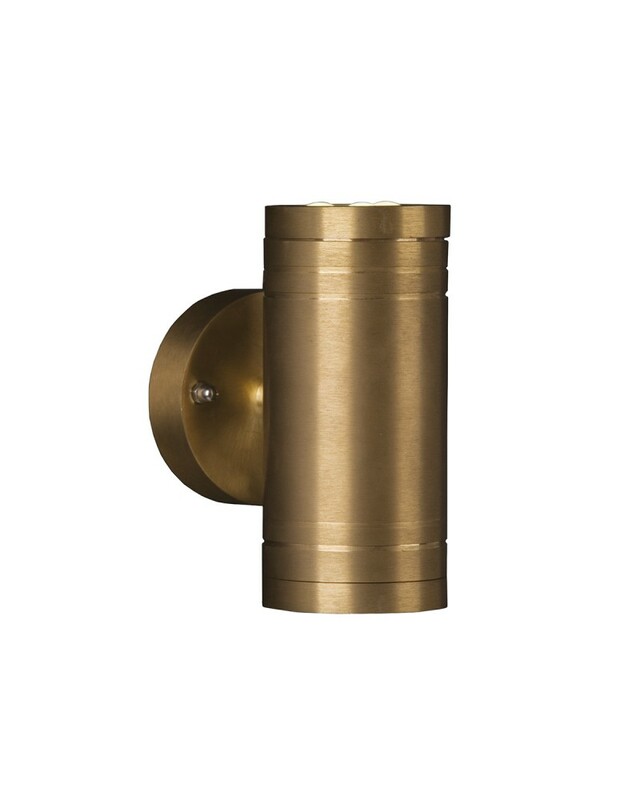 This is a clean, minimalist design of high quality that will add style and elegance to any setting, with very low energy consumption in running costs. 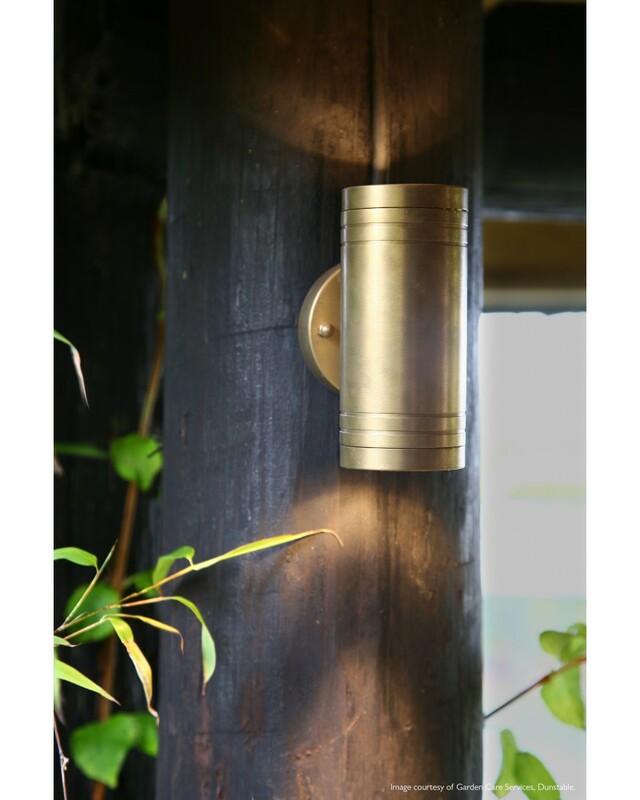 This LED wall light has been specifically designed for use outdoors, although it can, of course, be used elsewhere within the home. 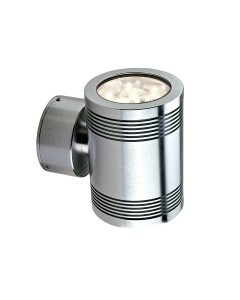 This outdoor up/down wall light has a height of 130mm, width of 75mm and projection of 100mm. 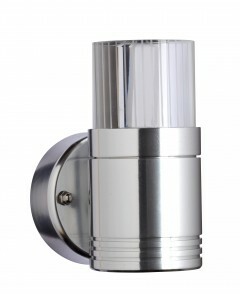 This outdoor light is IP54 rated, making it extremely safe for outdoor use. 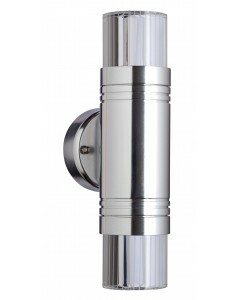 This light comes with a 5 year Anti-Corrosion Guarantee. The guarantee relates to the corrosion of paintwork. This excludes locations within 5 miles of the coastline. 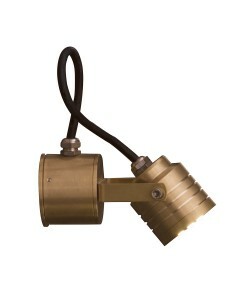 This light is part of the Elstead Lighting, Garden Zone Professional Collection. High quality, easy to install and energy efficient products for all parts of the garden landscape. Designed for use by professional gardeners, landscapers and architects. 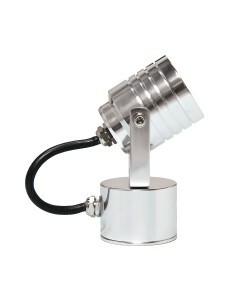 Elstead products offer exceptional light output and long life combined with cool running temperatures.